Seeking clarity when all seems dark? Want to master the art of survival and shapeshifting? 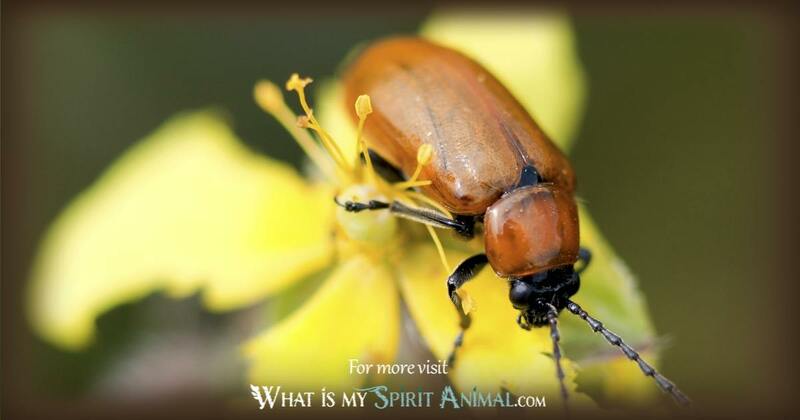 Cockroach as a Spirit, Totem, and Power Animal can help! Cockroach teaches you how envision what’s difficult to see and how to endure through challenging transitions. 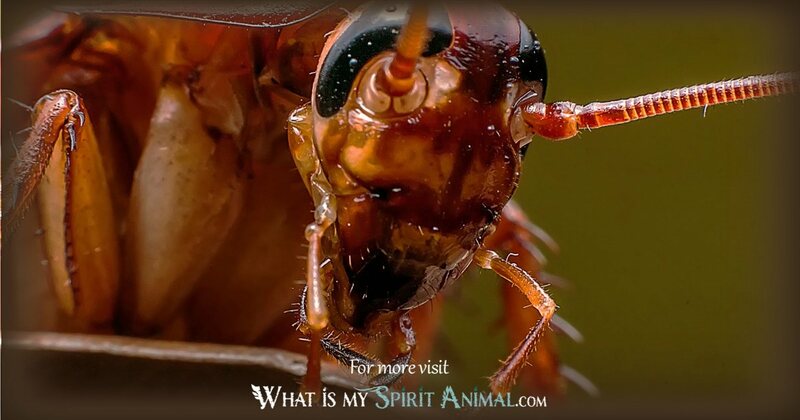 Delve deeply in Cockroach symbolism and meaning to find out how this animal spirit guide can educate, illuminate, and transform you! 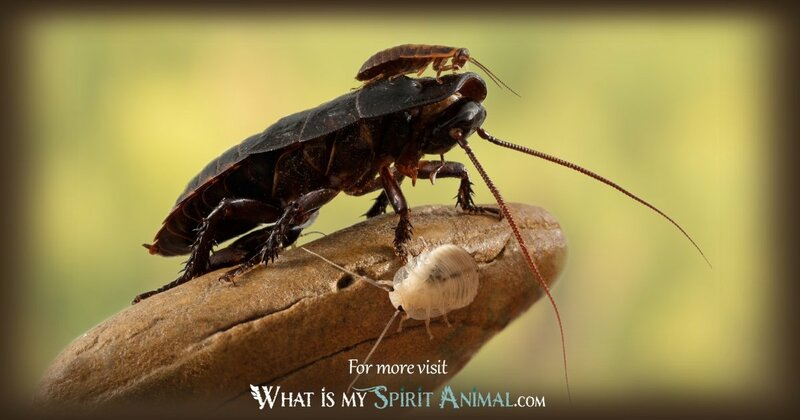 When one thinks about Animal Spirits, particularly those who guide and offer wisdom, a Cockroach does not jump to the forefront of one’s mind. 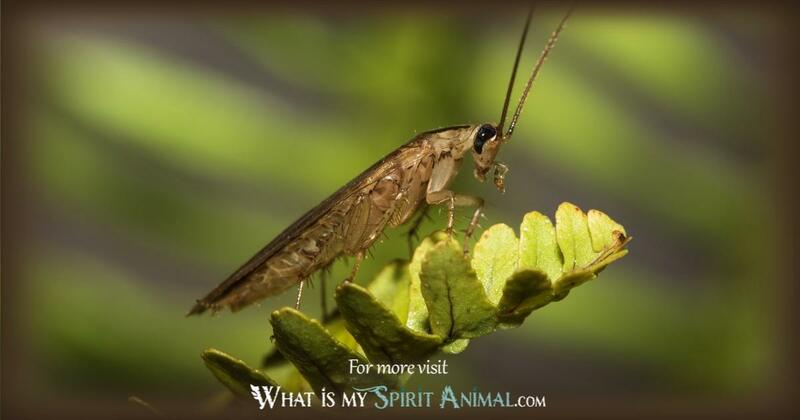 It is perhaps one of the most disliked insects in the world. So, what does Cockroach offer to those to whom it shows itself? First, consider that Cockroaches are the survivors of the insect kingdom. They even have some tolerance to radiation; this gives Cockroaches the symbolism and meaning of durability, endurance, and continuance. The insect’s association is strengthened by the knowledge that these six-legged critters have been on this earth since the time of the dinosaurs. Cockroaches are creatures of darkness. From a Shamanic perspective, darkness embraces the great Mysteries and those things just outside the range of normal senses. It is the Void, the season of winter and the unconscious mind. Darkness is part of a normal cycle – one necessary to the well-being of all creatures. In the dark, we renew ourselves. The night also has ties to mysticism and magic. In nature, Cockroaches are adept hitch-hikers. They hop into grocery bags, a shoe, shipping containers, or a piece of clothing, and go along for the ride to wherever they land. They’re also pretty adept burglars in that they sneak through door gaps and even telephone lines. This ability exemplifies adaptation, creativity, and movement since they’re likely to thrive wherever life takes them. A Cockroach can live for over a month without food, and often becomes rather inventive when hungry, resorting to nibbling on clothing fibers! There are about 4,000 species of Cockroaches in the world, some of which are rather impressive. There is the Madagascar hissing Cockroach who fssss sound out his chastisement when you brush him off. There is also the Australian burrowing Cockroach that weighs over an ounce, measures 3” in length and lives for up to ten years. Clearly, not all Cockroaches are created equal. Believe it or not, Cockroaches can symbolize community. The German Cockroach, in particular, has a complex social structure in which they share shelter, transfer information, work together in choosing food, and recognize members of their own family. They also appear to work cooperatively through chemical signaling in finding hiding spaces. In parts of Cuba, a yellow-green Cockroach is a popular pet (talk about low maintenance). From an ecological standpoint, Cockroach is an important part of the food chain for creatures like birds and lizards. So, while the Cockroach scurries in dirty places gathering food, they have a variety of positive attributes and functions. A rather charming note in Cockroach history comes from a writer by the name of Don Marquis. He wrote six days a week for the Evening Sun and wanted a hero for his series. That hero was Archy, a cheeky Cockroach-poet who wrote verses in lower case letters because the shift key was too heavy. Fun Fact: American Cockroaches like beer. Cockroaches are hardy. They will likely be here long after other creatures disappear from the Earth, and they are very good at avoiding extermination (Resilience). When the Cockroaches are flying, rain is coming (Weather magic). Seeing a white Cockroach means someone is gossiping about you (Signs and omens). Cockroaches can hold their breath underwater for up to 40 minutes. They can also live for up to a week without their head (Survival, adaptation). Some Cockroaches pair up and raise their young together (Family, tribe, fidelity). Cockroaches have 360-degree vision, meaning they can see a danger long before it arrives. Their eyes consist of 2,000 lenses (Safety, awareness). Once Cockroaches find a suitable nest, they release pheromones to let others know the location (Communication, cooperation). Cockroach as a Spirit Animal brings several potential messages into your life, but the most important one is about survival. If Cockroach had a tagline it would be “Where there is a will, there’s a way.” You may feel stuck and worried about just getting by, so it’s time to embrace a little Cockroach creativity. You need to adapt and keep your eyes peeled for those little cracks that offer a way out of your situation. Cockroach also asks you if you are hiding in the darkness. There is no need to run from the proverbial light. If anything, you may need that warm glow for a little hope. There may be a different way of looking at this though. Perhaps, you are taking up too much light, putting yourself in center stage, and will end up taking some heat for it. If this is the case, then step back with Cockroach and get some much-needed perspective. This Spirit Animal is one who must live in the present. Moment-by-moment, he must be resourceful and tenacious. This is also his Medicine and message to you. Where are you putting your energy? How can you consciously contribute to persevering? What are you doing to use your power for building the future? While you might be put off by Cockroach because of human dislike of this creature, it’s time to shift your perspectives. Are you not seeing something you should? Are you being too negative about a person or situation? Finally, Cockroach asks you to consider your decisions. Do you choose fear or courage? Do you give up or endure? These are important questions for every day of your life. Answer them well. Those born with a Cockroach totem can get through anything. They seem to be akin to shapeshifters who mold themselves to fit into situations nearly seamlessly. Cockroach people are determined, strong, and very grounded. They remind us to keep one foot on terra-firma in case you have to move quickly. If this is your Totem animal, you have a knack for getting to the bottom of things. You can also see what tools you have available to keep your head above water physically and spiritually. Remember to trust your senses. You know when danger is on the horizon, so buckle up and then figure out how to get out of the way. Cockroach people sometimes face what would be considered critical moments. Even so, they transform and resurrect themselves over and over again; this totem lives in harmony with change. The Cockroach Totem is a social being. They like to talk about interesting ideas and perspectives. One thing that people with this Totem should be wary of, however, is their eating habits. You need to focus on what’s really good for you, not simply what’s available at the moment. Put down that cheeseburger and grab a salad instead! Look to Cockroach when life seems hopeless. 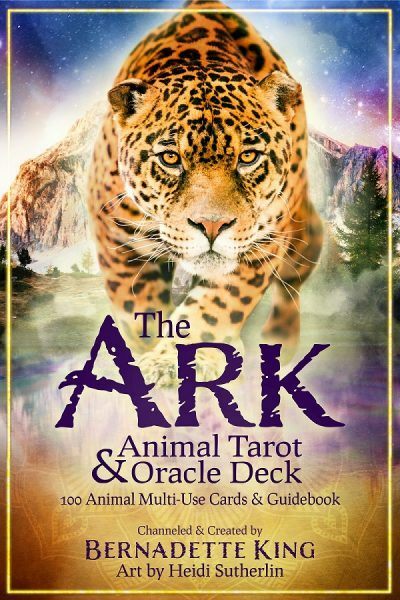 If you are stuck, frustrated or frightened about the future, this Spirit Animal can help. Cockroach will guide you in the darkness. He knows his way around. This is a time when you must trust in the guidance you’re given until you find the light again. At this point, Cockroach Power Animal gently retreats knowing you will be OK.
A second reason to seek out Cockroach is when you discover you’re retreating into your shell or your social situation seems broken. When people are talking past each other, when misinformation abounds or when there is a lack of cooperation, Cockroach Medicine can help greatly. A community needs to function together for survival and growth. That’s where Cockroach comes in. Finally, if you are the edge of a huge change or move in your life, let Cockroach help you. Grab on to whatever makes you feel more secure. Know that wherever this adventure ends up, you will be okay. There may be struggles at first, but Cockroach will not leave your side until you are fully established. 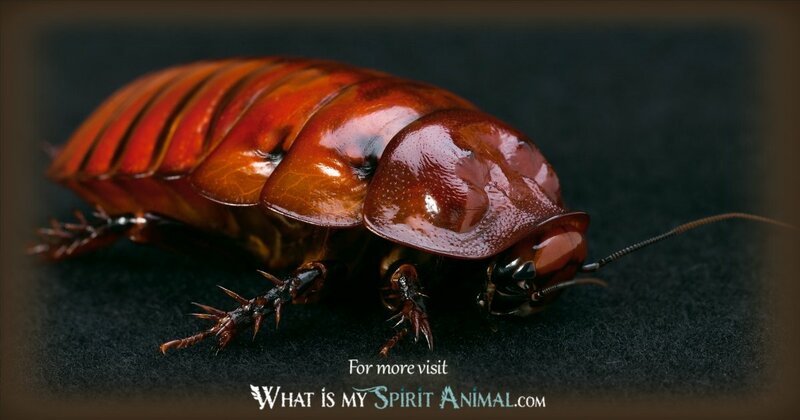 There is a myth that Cockroaches were sacred in the Native American tradition. This is a bit of a linguistic hiccup. Natives have a headdress that is called a roche; this has nothing to do with Cockroach Spirit. Roach describes the style of the headdress, not the Spanish word cucaracha from which Cockroach got its name. There are no legends that feature Cockroach. However, there appears to be a common belief that seeing them is an omen of unwelcome guests or being around caustic people. Swarming insects, in general, are regarded as some type of evil magic or curse. The following tale is of Martina the Cockroach. Martina was a very fortunate Cockroach in that her relatives all gave her gifts to enhance her beauty. When it comes time to find a husband, Martina sees various suitors. The rooster was far too vain; the pig was boorish, and the lizard too cold-hearted. Throughout this time, Martina’s grandmother offered her words of advice. She tells her to drop coffee on her suitor’s shoes and watch their reaction; this way she would know what they were like when angered. It was true. Many suitors looking at their wet shoes showed themselves to be poor husband material. In the end, a kind little mouse, who remained meek and gentle, won Martina’s heart and they lived happily ever after. The gift of wisdom is the greatest of all. African American folklore often depicts Cockroach as one who sees all the worst in life. He goes on and reports about it with brutal honesty. He becomes a champion for the proverbial underdogs in the world. There is an African proverb that goes “The Cockroach has no place in a fowl fight” the intimation being to mind your own business and know your place. Somehow many cultures overcame their discomfort with Cockroach long enough to use it in folk remedies. In Europe, a boiled or fried cockroach might be used for indigestion or an earache (if garlic oil is added). Romans used crushed Cockroach for itching, usually mixed with fat for a base. African tradition recommends Cockroach for upset stomachs, sometimes made as a tea. There are several ways to think about cockroaches in your dreamscape. They may be a sign that, somehow, you’ve gotten yourself into a “dirty” situation. Whatever you see on the surface is only part of the picture. Something is moving behind the curtains of which you need to be aware. Another possible way of interpreting the dream is as one about fertility. These creatures reproduce at a very healthy rate. In China, the American Cockroach is called Xiao Qiang meaning little mighty one.